Our SPONSORS are published here and we WELCOME others to participate. See CONTACTS to get in contact with the conference administration. Typically sponsors take responsibility for sponsoring events or items at the conference like conference dinner food/drink, conference bags and stationary. 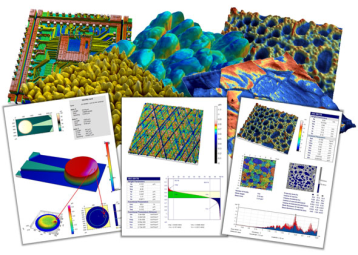 Digital Surf has been developing surface imaging & metrology software for profilers and microscopes since 1989. 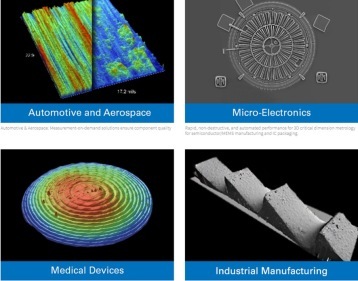 Digital Surf's main focus is on working as a partner and co-developer with surface imaging & metrology instrument manufacturers worldwide. Mountains® 7 software technology is now offered by the majority of profiler and microscope manufacturers and is embedded in their equipment or available as an option. Digital Surf also provides software packages to instrument users under the trademark MountainsMap® when required. 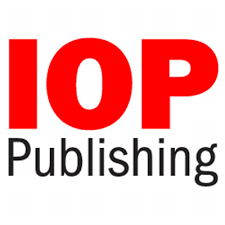 The IOP e-journal Surface Topography, Metrology and Properties is an international forum for academics, industrialists and engineers to publish the latest research in surface topography measurement and characterisation, instrumentation development and the properties of surfaces. STMP is from 2016 also accepted for inclusion in Scopus. 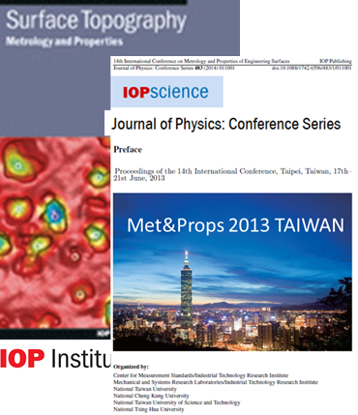 Surface Topography: Metrology and Properties (STMP) publishes the latest physics, chemistry, materials science and engineering research on applied, functional surfaces. STMP publishes cross-disciplinary work on surface and interface engineering, helping researchers to share common themes on surface properties across an array of different applications. Halmstad University prepares people for the future by creating values, driving innovation and developing society. The University is known for its popular education with clear labour market links. The research is internationally renowned and conducted in interdisciplinary innovation and research environments. 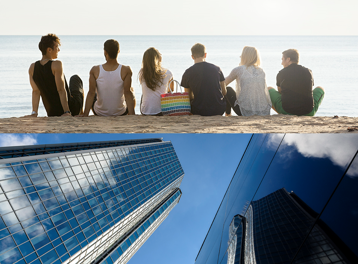 Halmstad University actively participates in the development of society through extensive and well-documented collaboration with both industry and the public sector.